Silver Lake Elementary School is located southeast of Middletown town center in Delaware, and it serves as one of the primary school options for families living in the city. The elementary school has an excellent curriculum, friendly staff, and a welcoming environment open to students from the 1st to 5th-grade. The school provides a variety of sports programs and extracurricular activities along with clubs to ensure students have a holistic educational experience. The school provides classes for arts, technology, music, and physical education alongside the standard academic curriculum. There are various club rooms, a library, indoor gymnasium, playgrounds, and a sports complex that are found south of the school. 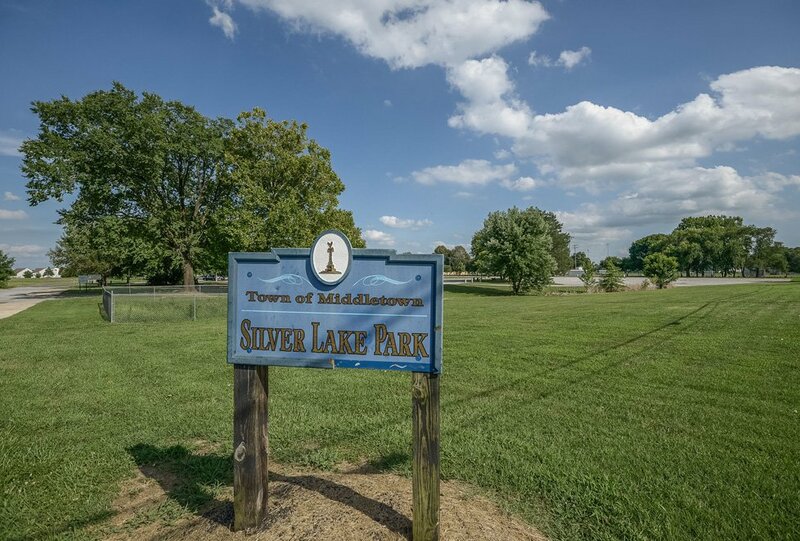 Homes for Sale near Silver Lake Elementary School, Middletown, DE. Silver Lake Elementary School situated along the East Cochran Street is close to several residential neighborhoods. Subdivisions near the school are Middletown Crossing to the east, Lakeside to the south, and Broad Street to the southwest. There are also residential city blocks located north of the school complex with several streets lined with suburban homes. Houses for sale in the area are single-family homes that come in a variety of home models. These residences have spacious open floor layouts, multiple bedrooms and baths, and large backyards. Each house comes with a full kitchen, parking garage, and comfortable living space, while some properties have private pools. To the south of Silver Lake Elementary School is the Silver Lake Park featuring a community sports complex with a variety of facilities that families living in the city can enjoy. The park also features ball fields, a skateboard park, track field, outdoor pavilions, soccer fields, tennis courts, and basketball courts. The YMCA Silver Lake Pool next to the school is a family-friendly sports facility offering summer camps and various classes and activities. If you would like to sell your home near the Silver Lake Elementary School, you’ll want to sell your property on the internet. The web allows you to reach out to more potential buyers in a more effective manner. If you are looking to sell your house in Middletown, we can help you find a buyer. We have worked with several clients in the region and would be happy to help you out as well. Please Contact Us today for a no-commitment inquiry to get started.